When we build a model of a racing car, we do it with the most care we can put on, we add to it as many details as possible, and we paint it in the appropriate colors, all this in order to achieve the maximum realism. Many years ago, before the out of control commercialization invaded race car competitions, converting each race car in a "mobile billboard", FIA had a list of colors in order to identify the nationality of each vehicle, or competitor. Why? For the answer we have to go back in time over 50 years. In those days, just like today, there was a hard competition between automobile manufacturers. Each one wanted to have the preference among consumers, and the best way was winning races. People weren't paying much attention to those races until the Gordon Bennett Series came to life. These races were very popular among people, but even more among manufacturers; winning there meant soaring sales everywhere. However, this situation didn't appeal much to the French so they decided to organize things in a manner that would benefit them (things haven't changed much concerning this), so in 1906 the Association International des Automobiles Clubs Reconnus self-appointed itself as the governing body for international racing, much to the pleasure of French auto makers. 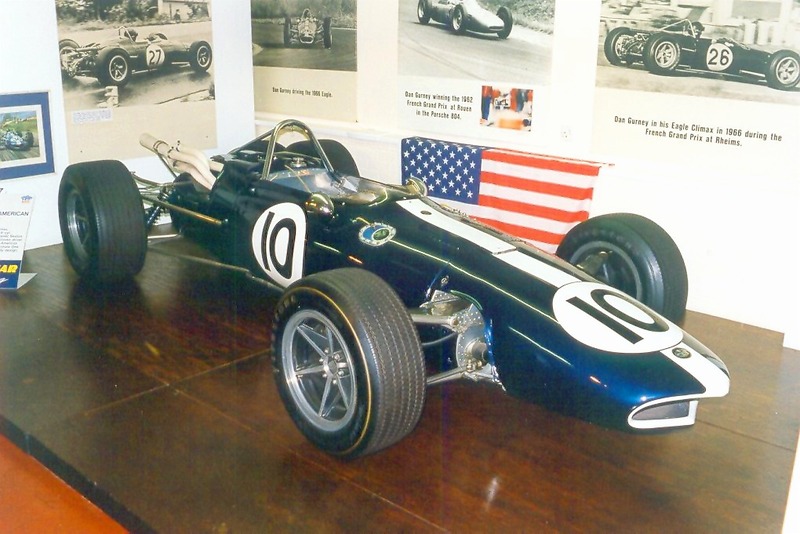 The A.I.A.C.R gave assistance to the Auto Club de France in holding the first French Grand Prix. In order to make it easier to organize and run such an event, the A.I.A.C.R. laid down a certain set of rules. One of these rules concerned racing colors. 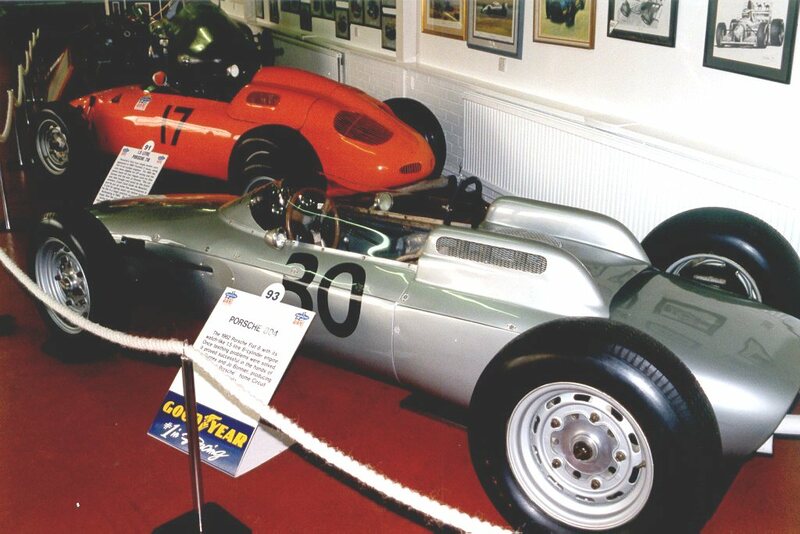 Instead of assigning each manufacturer a different color, which would have been a terrible task, they decided to choose colors according to the nationality of each competitor; that way, the international racing colors were born. When they ran out of solid colors, they started using several combinations. 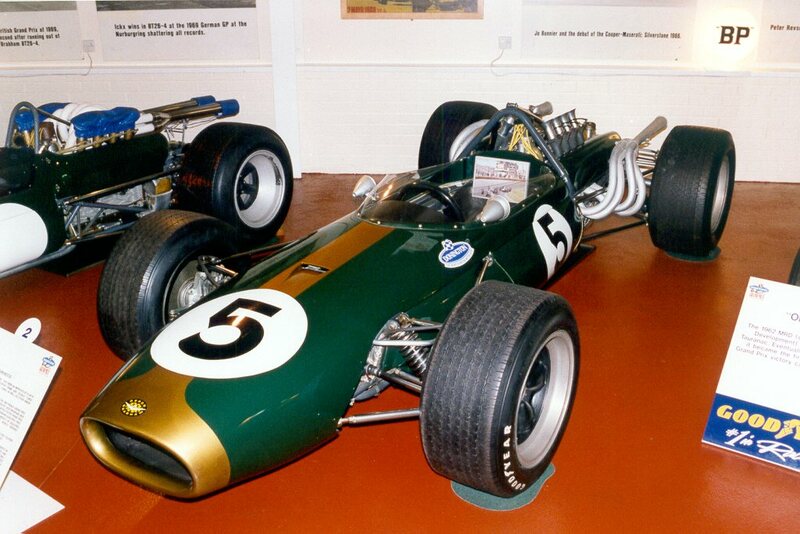 This was easy at that time, because racing cars had exposed frames and running gears. Thus, the frame could be blue, the body red, the hood white and black numbers. 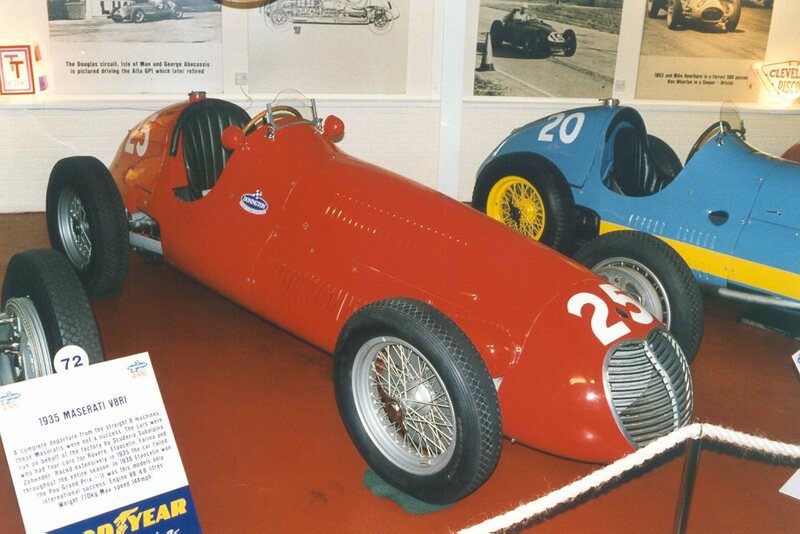 We must say here that the A.I.A.C.R (Now the FIA), assigned only the colors, nothing was said about specific shades. Now, manufacturers thought that rules were made to be broken (it happens currently) or at least "bent" a little. So it was no surprise to the organizers of the first French GP, when Renault cars appeared painted in "Italian red", instead of "French blue". There were other companies that painted their cars according to individual preferences; after all, this was a competition between manufacturers and pilots not between countries. However, a little after this, the public realized the excitement and sports related with these kind of competitions, and soon began to attend the events in huge amounts, changing the aspect of racing. Suddenly, auto-makers found themselves as "defenders" of the honor and glory of their countries on the racing circuits. No body could think of a French car not painted in blue, even if it wasn't in the works team. But, what would happen if a French car was owned by a British man? The rules stated that "Colors will be determined by the nationality of the entrant, or owner". 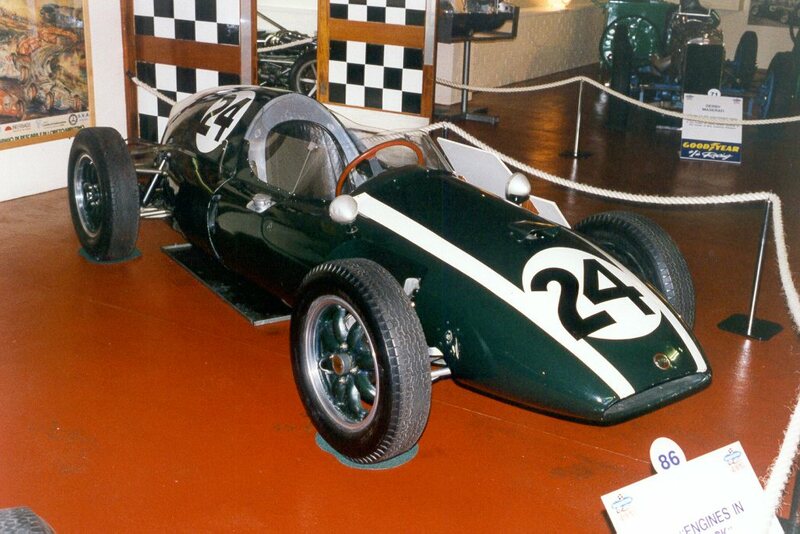 So, a French car owned by an Englishman would be painted in "English racing green". Since nothing was said about color shades, the manufacturers bent the rules a little more, and several makes, representing the same country, appeared in the same color but with a different shade. There was an instance in which the car appeared painted in several different shades of the same national color. For instance, the frame was painted in a shade, the body and the wheels in another. That was fine in those days; but, what happened when the body covered the frames, and the hood was a part of it? 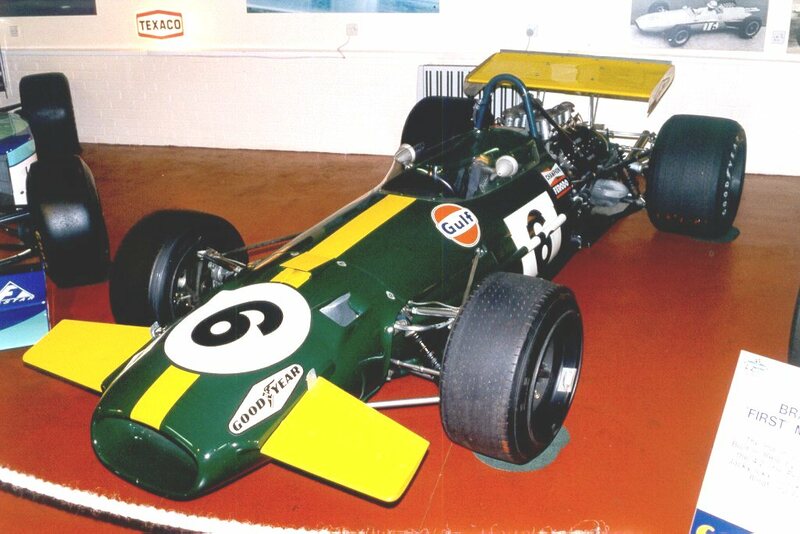 When the frame disappeared from sight the FIA considered making modifications to the rules so that the colors formerly assigned to the hoods, could be applied as stripes running from nose to tail, unless otherwise specified. Nothing was said about the size or number of racing stripes, except for Canada. As a member of the British Commonwealth, Canada had to share the green color but with two stripes four inches wide, and a separation of six inches between them. The matter of stripes became a problem because several countries were issued the same color and stripes, although applied in a haphazard combination, increasing the confusion. It was then decided that the chassis color would be the predominant one. So, if a country had a red hood with a blue frame and a white body, the modern car would be painted in white with a red stripe from nose to tail, bordered by a blue stripe on each side. However, as we said before, manufacturers and owners loved to "bend" the rules. 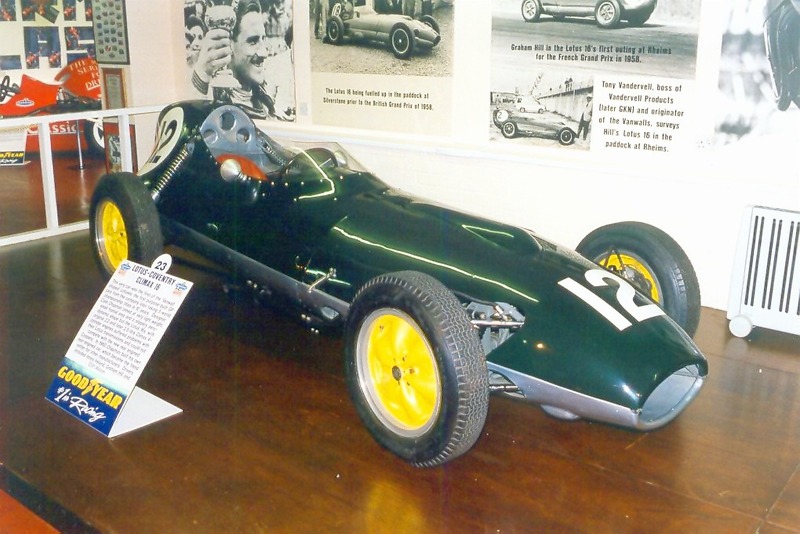 This made possible the appearance of various BRM's painted in navy blue; yellow, silver, and mostly green Lotuses, and the like. Here we must say that, at the beginning, Germany was assigned the white color with red numbers, although from 1934 on, German cars appeared in competitions with a silver body (a result of leaving the aluminum body unpainted), and red numbers bordered in black or, sometimes, on a white disk or field. The International Racing Colors chart that we offer here, is complete and accurate. There are 37 countries listed and this is justified by the fact that at a certain time, each of them participated in an international race. Although many of them are no longer active in the sport, the assigned colors cannot be used by another country. The set of colors will be modified in a future, probably, because of the presence of Japan and some other country in the international racing arena. 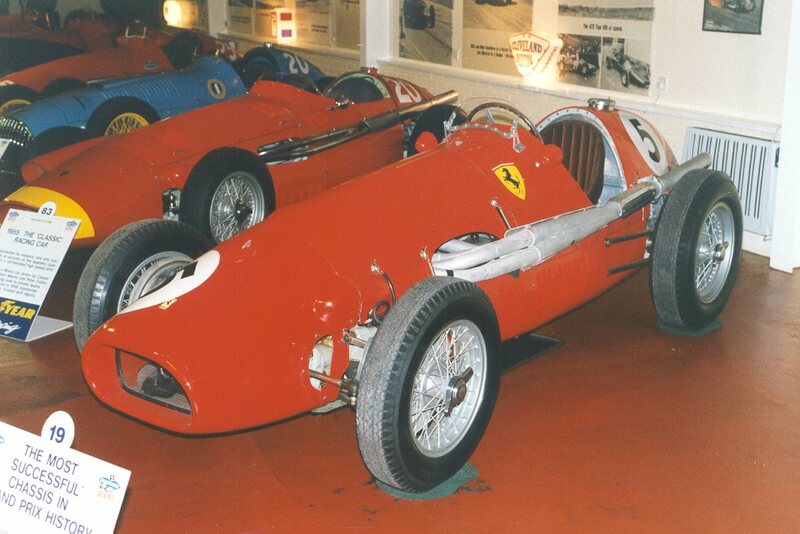 Currently, it seems that, with the exception of Ferrari, nothing of the above applies in today's F1. Due to economic reasons, cars are divided in what we call "publicity zones", because depending on the part of the body, the "price" differs for the sponsor (the same applies to the pilot "Nomex"), besides, we must remember that except Ferrari, no manufacturer of a racing car builds their own engines; so it would be valid for the country who makes the engine, to "claim" their national color in the painting scheme. For us modelers, this article has no use, unless we build an "old" model. But it would be useful to know that sometime in the past, you could distinguish the nationality of a car, or the pilot, by the color that the car was painted.